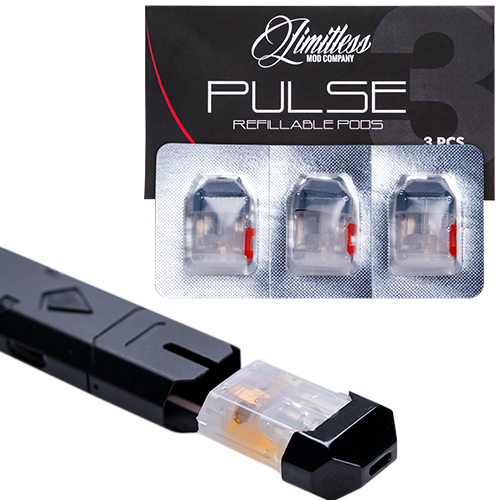 The Limitless Pulse Pods are replacement refillable pods for the Pulse ecig. 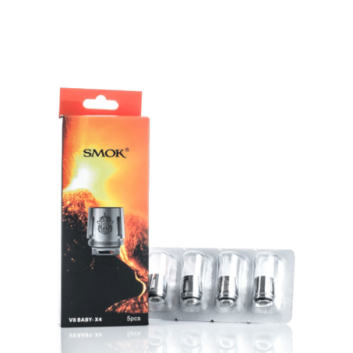 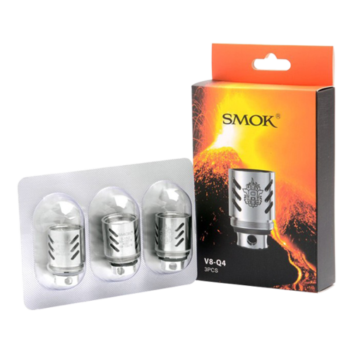 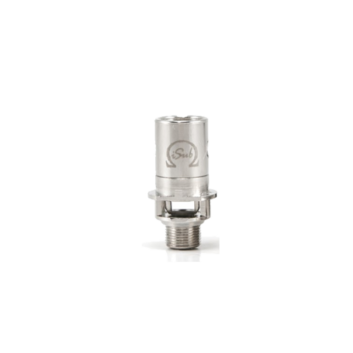 The pods have a 1.5ml capacity and are designed to be refilled multiple times before being disposed of when the coil reaches the end of its useful life. 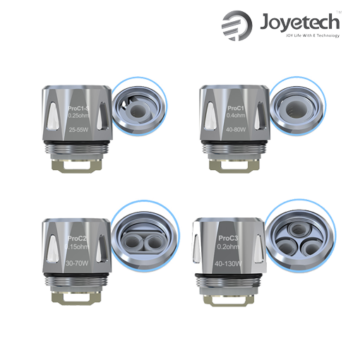 Each pod has a resistance of 1.8 Ohms.